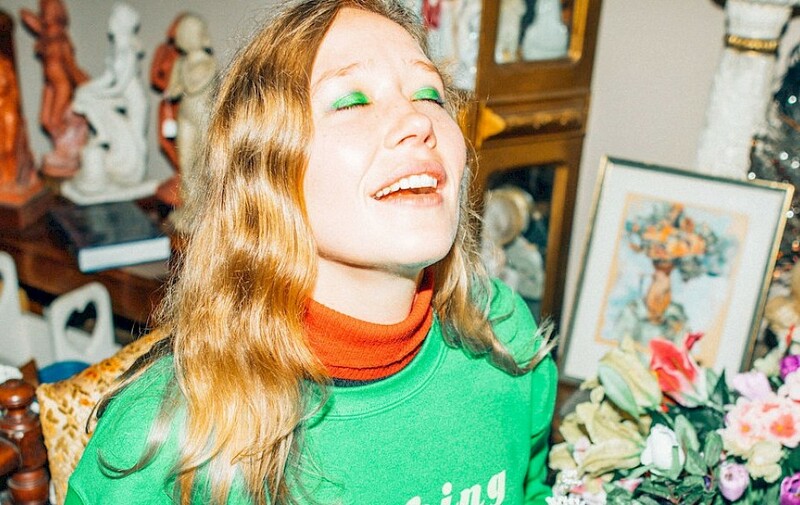 Julia Jacklin, promoting her latest release Crushing, is touring Europe for a sizeable string of UK and Europe dates. Bristol’s iconic mainstay The Fleece played host to a sold-out show, which seemed fitting as it speaks volumes about the strength of the city’s local music scene in current times of uncertainty. Hailed by some as Australia’s most revered contemporary in the modern country-indie genre, Jacklin’s ethereal and soothing ballads have been gaining serious traction since her first album Don’t Let The Kids Win in 2006. But in the comradely nature of her art, she bought two fellow Australian acts along with her for the ride. Georgia Mulligan, also appearing in Jacklin’s backing band, opens the evening with an impressive batch of raw yet smooth indie confessions. Drawing from a range of stylings – from blues/country to blues grass and mellow gospel, Mulligan delivers something that is uniquely her own. Olympia well and truly stepped up the tone, sounding much more lifted and draped in pop sensibility than Mulligan. There’s a certain thread of straight rock n’ roll to their songs, with some of Bartley’s vocal deliveries setting catchy hooks onto jolting guitar riffs. Yet in equal measure the tone could turn to a more art-pop affair, allowing the ethereality of soothing synths and Bartley to carry the audience away. Olympia stood as a well-fitting warm up to Jacklin, who carries a similar power. 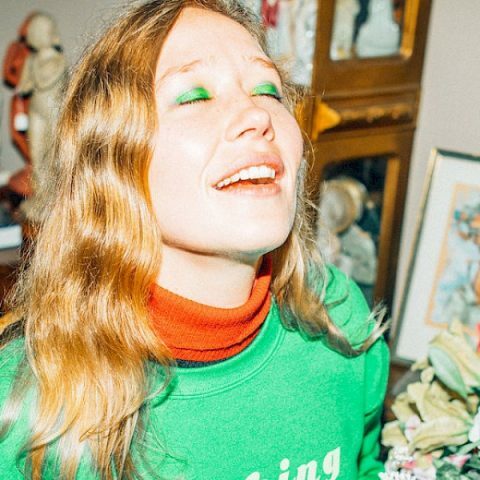 Immediately listeners are reeled in to Julia Jacklin and her band, whose minimal instrumentation quickly sets the beat for the soft-weaving of her first ballad, ‘Body’. There’s a enveloping mystique to the way this song unfolds, as if flowing between country-time tale and dream sequences. Throughout the evening we’re treated a healthy mix of both albums – stand-out tracks like ‘Pool Party’ and ‘Leadlight’ get listeners moving around, sounding as much like ballroom ballads as they do a soundtrack for all seasons. Jacklin has a gift in never delivering something cliche; each note reels off from the one before, sounding perfectly placed and considered. There is, in fact, great variety among their catalogue. More recent tracks like ‘Pressure To Party’ drive the energy forward, acting as a conduit to the contemporary. You can really sense a theme of empowerment here, as through much of her work, which seems to often stem from hardship – though Jacklin manages to strike a dynamic balance that is as uplifting as it is contemplative. The true mastership is in the compositions themselves, which have a long-lasting effect even after the music has ended. With further tour dates and a special appearance at Greenman due later this year, Jacklin is definitely an artist to dive headfirst into.